Blockchain technology can help inventors to maintain the confidentiality of their inventions and data. This technology can also help the government to protect their secret information from spies. Potential terrorists can be prevented from invading the storage devices containing confidential governmental data. The technology can be programmed in a way to ensure that the information will be accessible only to trusted parties. The fundamental property of blockchain technology is integrity and confidentiality. This technology has indeed triggered a lot of interest in data privacy and security. The irreversible record that is created by this technology is one thing, and the privacy law is another thing. So, a data that is protected should work in compliance with privacy laws and in cases of sharing data like in inter-banking platforms it should be shared as well. Private while being shared. Sounds complex, however, this does make sense when you look at it as authorized access control. While there is a lot of expectation about what the blockchain technology can do to data management, data storage, data transmission, and data protection, there are also issues that are related to the process. Data compliance rules for blockchain technology are not about the technology itself, but it is about the way the technology will be used. 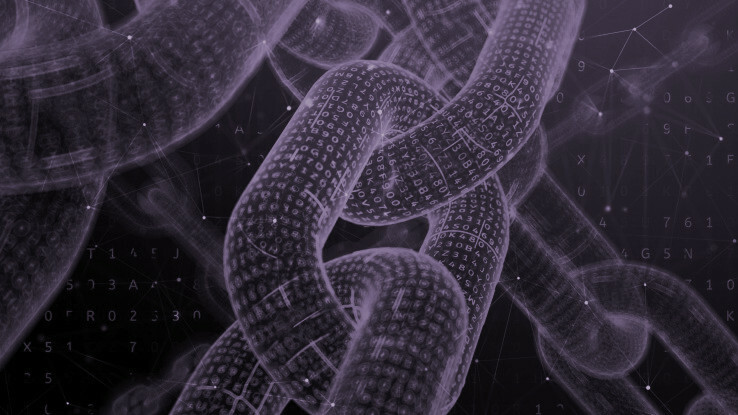 There are specific obligations and identifications of data controllers and data processes with which the blockchain technology systems should identify with. When it comes to the anonymity of the personal data of the users, there is a lot of debates happening about the consequences of removing all the personal data of individuals from the network while at the same time this information cannot be recreated at the future point in time. This is a tension concerning GDPR compliance and data security. If the personal data of the clients are stored on the blockchain, it is not possible to remove the data from the network, and therefore even if the data is erased, it will not be completely erased. This is a severe problem. When it comes to issues with anti-trust and bribery, the enforcement process will be rigorous, and the data should be unfolded or unlocked with due permissions from the court. So when it comes to data handling, the clients for whom the blockchain technology company will be handling the data should detail to the clients about such issues. So, the area of data acquisition, manipulation, storage, retention, transfer, and more about individuals is going through huge research to deal with this issue. This is where the hybrid blockchain technology with permissioned access comes in to play. Data security is best dealt with hybrid blockchain technology in which XinFin is a specialist.